Metal Gear Solid V: The Phantom Pain is an upcoming open-world action video game being developed by Kojima Productions and published by Konami. The game is scheduled to release on the 1st of next month and will make its way onto current and previous gen platforms including Microsoft Windows, PS3, PS4, Xbox 360 and the Xbox One. In a recent fan Question and Answer on Metal Gear Solid Official page, the developers answered several questions about the upcoming installment of the Metal Gear franchise. First of all, the developers revealed that this will be the longest game ever in the Metal Gear franchise. The gameplay will be several hours long, and on top of that the online component of the game will add further to the game’s playtime. However, the online gameplay will not be free as users will be required to get their PlayStation Plus and Xbox Live Gold memberships to avail the game’s online component. Additionally, the developers revealed that previous gen console, i.e. PS3 and Xbox 360, owners will not have to worry about the game being a shorter version of what it is on the current gen platforms. The game will host the same amount of content on every platform that the game will be released on. Also, a useful piece of gameplay information is that the game will not allow you to swim in Metal Gear Solid V: The Phantom Pain. The game will only allow you to “walk through water, shallow streams,” and places where the mains characters feet can touch the ground. Due to the feedback from the PC community, Konami has caved in and announced that the game will be releasing on PC the same day as the rest of the platforms. The PC version of Metal Gear Solid V: The Phantom Pain was due to be released some 15 days after the release of the game on consoles but it has been shifted to an earlier date to align with the game’s release on console. Interested PC gamers can also check out the recently released minimum and recommended PC requirements for Metal Gear Solid V: The Phantom Pain here. 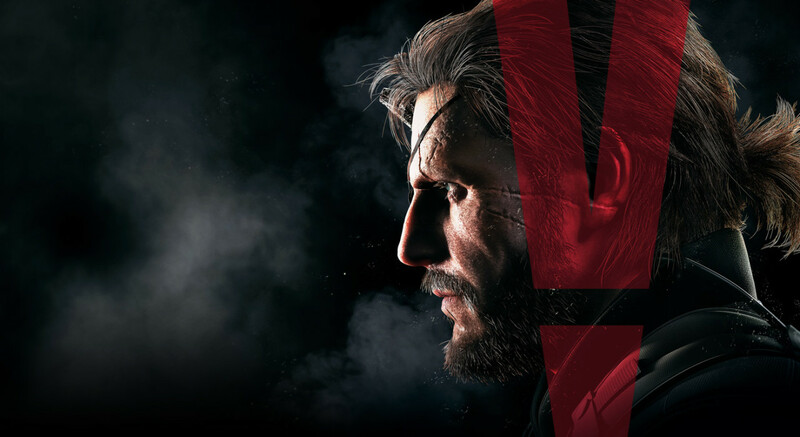 Stay Tuned for more information on Metal Gear Solid V: The Phantom Pain and do share your views with us in the comments section.